This Scheme Lets You Replace Your Old AC With A New One At A 47% Discount! BSES has launched an AC replacement scheme in the city where you can exchange your old AC for a new one at a 47% discount. This scheme has been launched with the aim of promoting energy efficiency and to protect the environment. Old ACs consume more electricity, increase the power demand and contribute towards global warming as well (with increased chances of Hydrofluorocarbons leakage). In the first phase of this exchange deal, 10,000 ACs by brands like Voltas, Godrej and LG will be distributed. 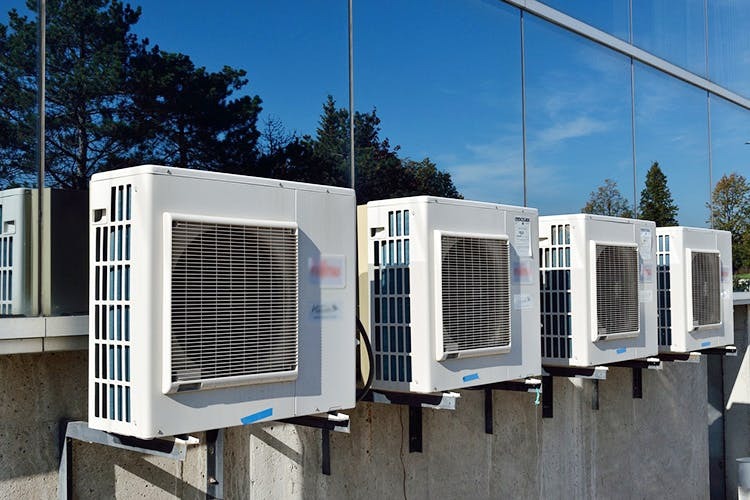 Customers can decide the brand and the make of the new AC (window or split) they’d like to buy, and once they register, the ACs will be delivered within 15 days. At the moment, the exchange scheme is valid only in West Delhi, and it will likely be launched in East and Central Delhi too by the discom BYPL. To avail the BSES exchange scheme, register through the BSES helpline number: 011-3999970 or the toll free number-19123.